The Hebrew Magickal system, known commonly as The Qabalah, is the very basis of almost ALL Western Magical Tradition; nowhere is it more successfully employed than within the awe-inspiring Magickal Traditions and Rites of the Hermetic Order of the Golden Dawn. Robson breaches the Golden Dawn Temples, to bring his uniquely powerful take on the Holy Magick of Creation itself! 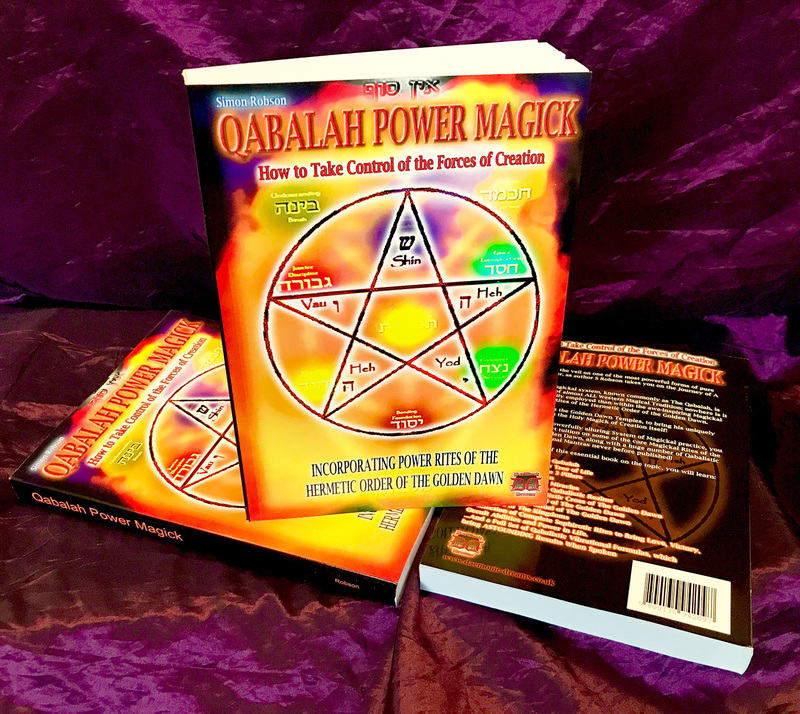 Explaining this powerfully alluring System of Magickal practice, you will receive expert tuition on some of the core Magickal Rites of the Order of The Golden Dawn, along with a huge number of Qabalistic Rites and Vibrational Mantras never before published! Occult Abilities and Power in Life.